A much needed improvement on the old bug report system. Nice to see these improvements to the bug report system. Some issue with that. 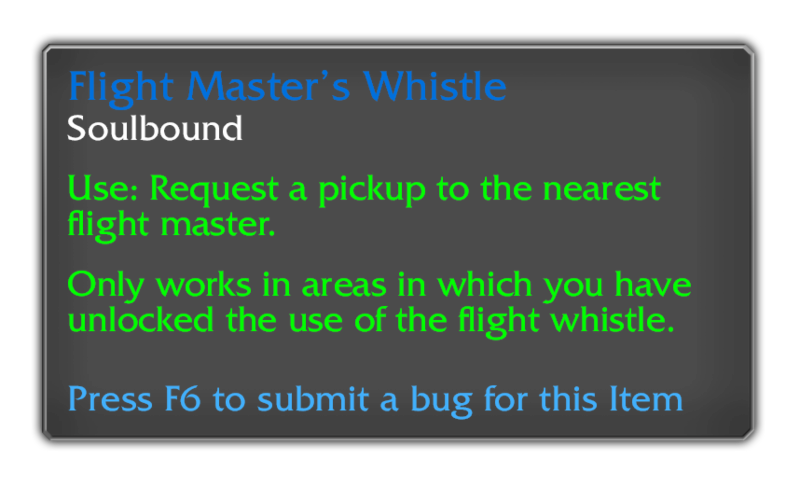 I’d like to report for example that the PvP vendor is missing but I can’t target it. Is this something we’ll be using tomorrow? There’s a lot of teasing to this magical PTR that is supposedly farther ahead than you normally give us. But yet, no actual PTR to download. Stop hyping it up and just let us see it already. Out of curiosity, do submitted bug reports include players’ coordinates / facing position and other meta data? Oftentimes there’s a small graphical glitch like a floating doodad but I don’t want to bother reporting because I don’t want to include a lengthy description of my location, but if you guys can see where my character was when submitting reports I’d flood reports like crazy. 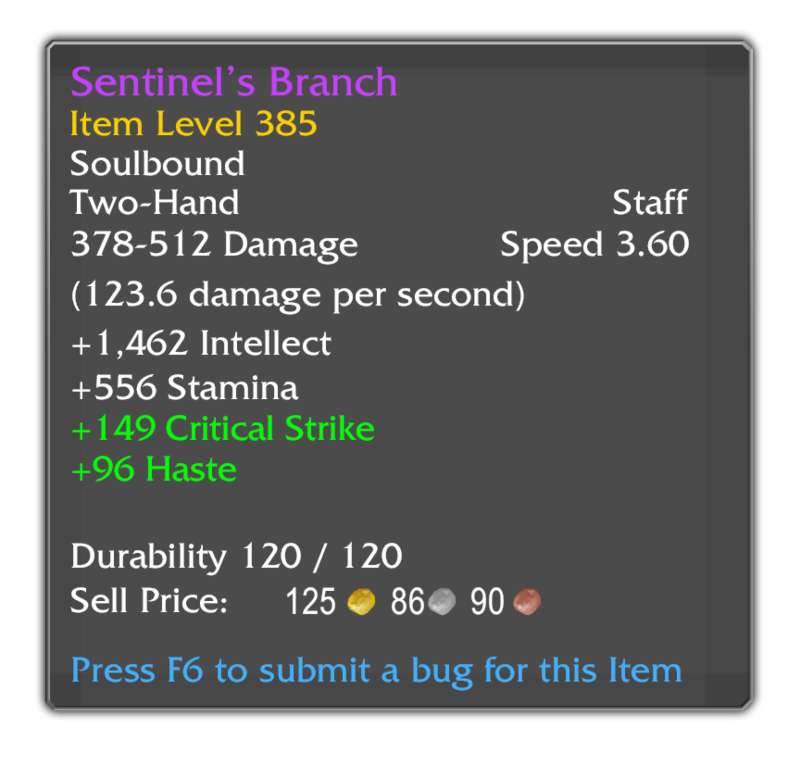 Now if this works as intended, I hope blizz carries it over into the live game. I also hope blizz acts on the reports an fixes the bugs then retests them in the PTR to ensure the bug’s are actually fixed before pushing the content LIVE. I think it’d be a nice addition if there was a widget in the launcher like blizz does with the maintenance widget to let players know what’s up in the PTR to be tested. I think this would help promote more tester activity to ensure bugs are actually found an fixed before each content release, this could also include other bug fixes in between major content patches. That’s actually very useful. Thank you, Kaivax. Just out of curiosity, will we ever see something like this in the live game? I only ask because there are bugs that have existed in the game for YEARS that are still not fixed. I for one have reported one of these bugs probably 10-15 times over the past 5 years (on the forums and in the game report option), and it still exists. 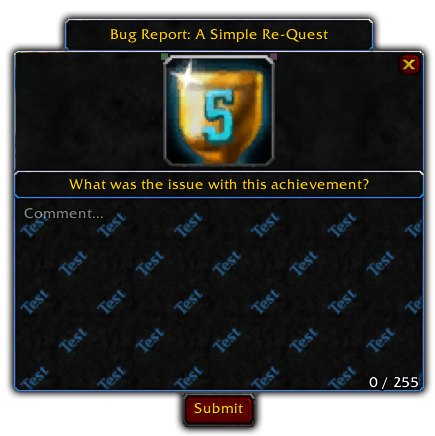 Having something like this for items, let’s say, would make it much easier to report ongoing problems in the live game. It’s frustrating looking at the same bug for 5 years knowing it would probably take minutes to fix. Not sure about direction, but the bug widget does add location. I keep getting error 134 when trying to open PTR. How do I fix this? Unable to start World of Warcraft due to Error #134 Fatal Condition. I need more help than a copy paste. I’m on windows 7 and I don’t know how to do things like find the cache folder, plus wouldn’t I need to find it for PTR, not for live WoW?